Ballet and cartoon versions of A Midsummer Night’s Dream can make this play more accessible to students. This is because they portray the story in creative ways. Once they have read the text, students often find the play easier to understand if they see different interpretations of it. Using these ballet and animated interpretations in class further enhances the students’ understanding of the complex plot of the play. Ballet and cartoon interpretations are perhaps more entertaining for students and make it easy for them to really get caught up in the magic and humor of the story. This specific play transforms into a ballet or animated tale more easily than other works of Shakespeare are because of the fun and unrealistic elements of it. These two versions of the play really capture the feelings of love and the mystery of the fairies throughout the play. Because A Midsummer Night’s Dream is a romantic comedy rather than a tragedy or a history, transforming it into a cartoon or ballet, which are not as serious as other versions, will make people appreciate the play more. Performances like ballets and cartoons are perfect for lighthearted and comedic plays like A Midsummer Night’s Dream. Use the links below to a short ballet performance and a 25-minute cartoon version of the classic comedy. There is also a writing assessment, which can be used to further student comprehension after showing both videos. I have used this assignment with honors level ninth grade students with great success! Download the video links and writing assessment as a separate sheet. 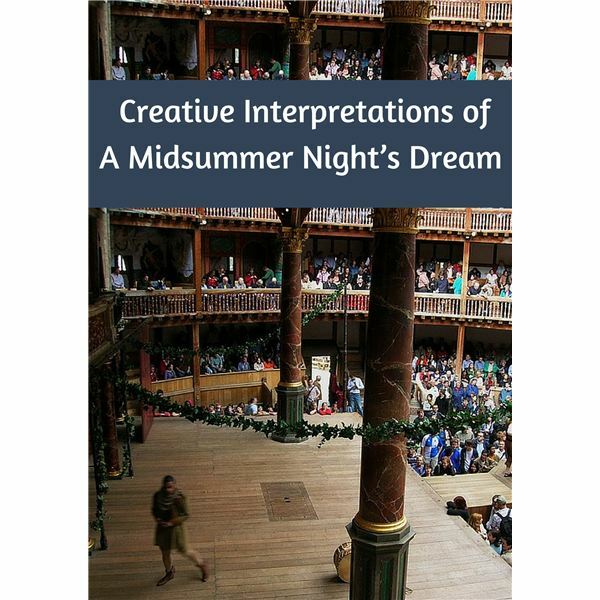 Shakespeare’s “A Midsummer Night’s Dream” is a rich yet whimsical play that high school students can find enjoyable and educational. Use the ideas in this series to teach this complex, comical work. A Midsummer Night’s Dream: Act It Out!